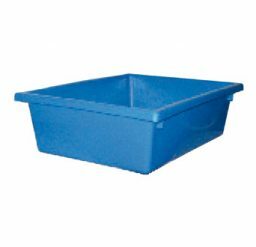 Our Heavy Duty TUFFTOTE are widely used in the food industry, as well as for industrial storage and materials handling, order picking and dispatch, assembly lines, manufacturing requirements, etc. 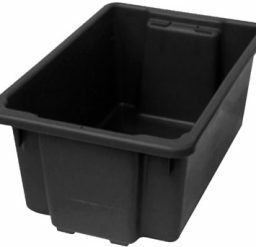 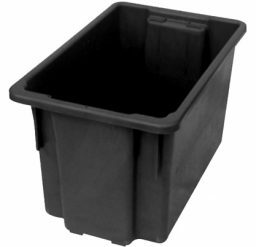 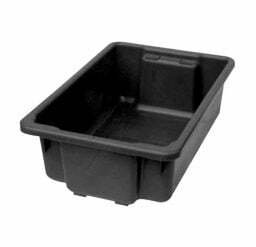 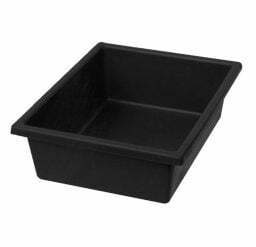 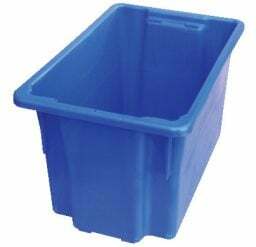 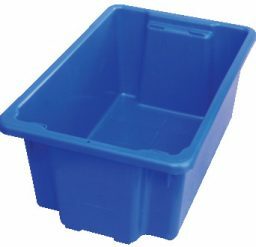 Manufactured using a durable polypropylene material, these containers have the capability to be snap frozen, ensuring that they are also suitable for all industries including the food industry. 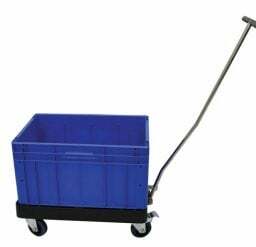 Highly versatile and durable, some TUFFTOTE models have the ability to stack when full, or nest when empty to save space. 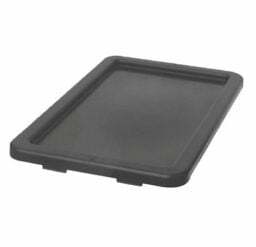 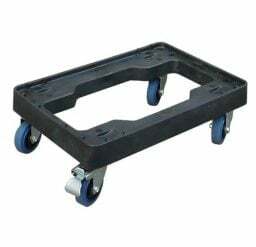 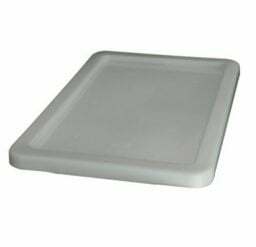 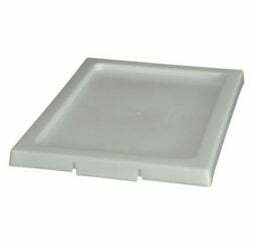 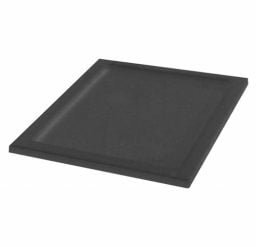 With skates for ease of movement available, the lids can also be used with tamper evident seal for transport security. 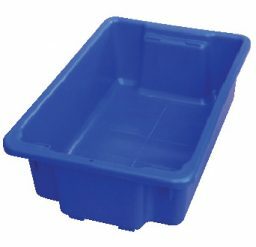 Click through to see our range of durable storage options for healthcare and industry.